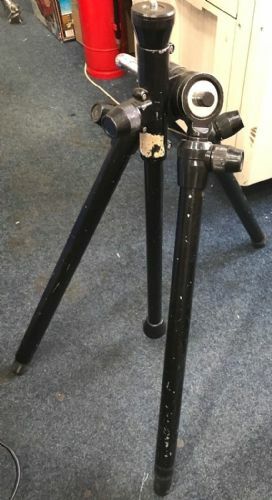 Benbo Tripod including Ball and Socket Head in excellent working condition however the paintwork on the legs is scratched and marked as shown on the images. 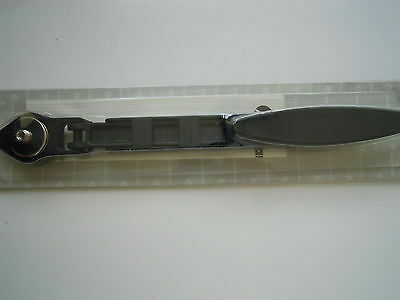 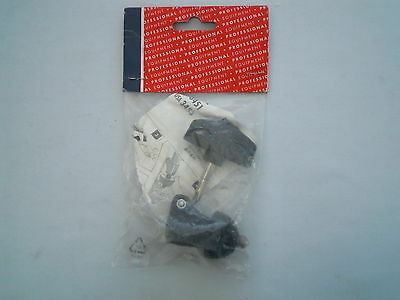 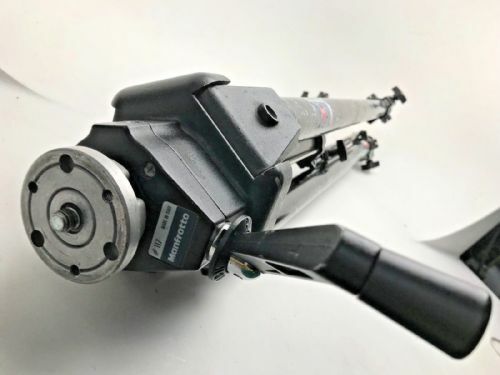 CALUMET CK7981 DOUBLE ENDED COPY ARM ASSEMBLY IN EXCELLENT CONDITION. 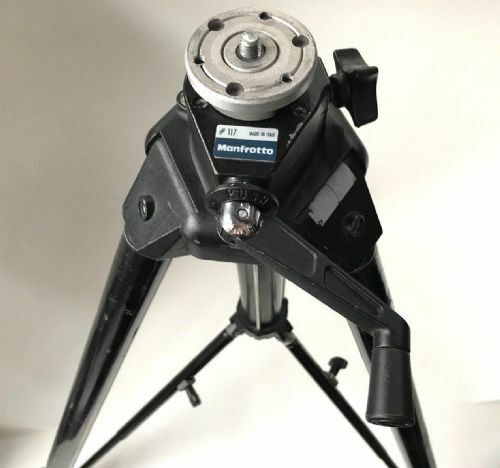 MANFROTTO 229 TRIPOD HEAD WITH QUICK RELEASE PLATE. 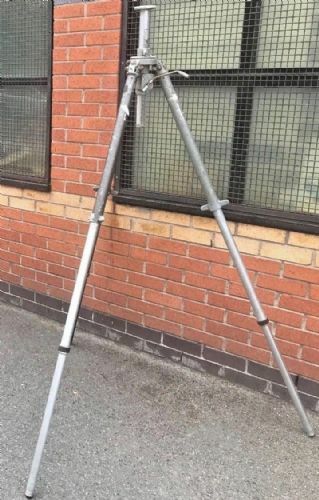 WORKS WELL BUT IN POOR COSMETIC CONDITION, AS CAN BE SEEN IN THE PHOTOS PROVIDED. 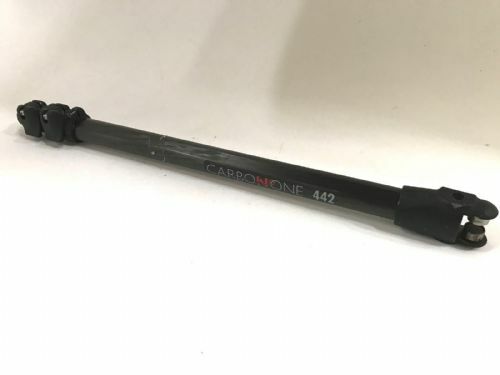 MANFROTTO CARBON 442 TRIPOD LEG SECTION COMPLETE WITH TOP CONNECTION AND LEG CLAMPS FOR 3 SECTIONS. 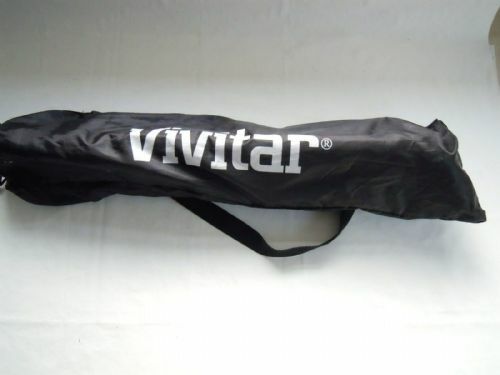 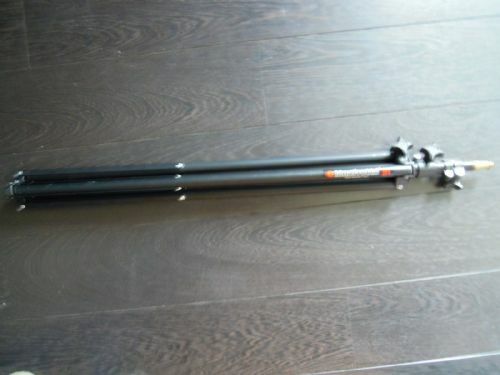 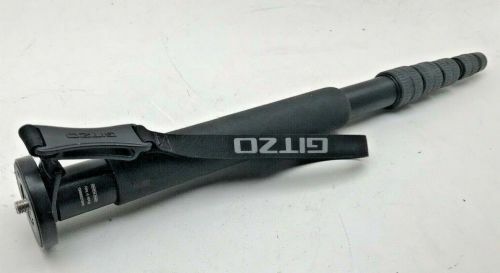 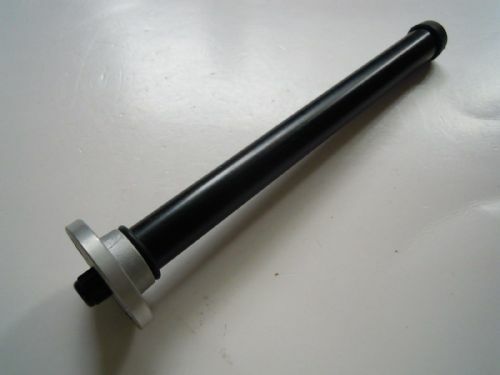 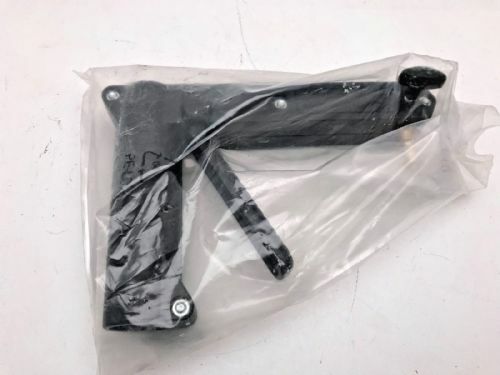 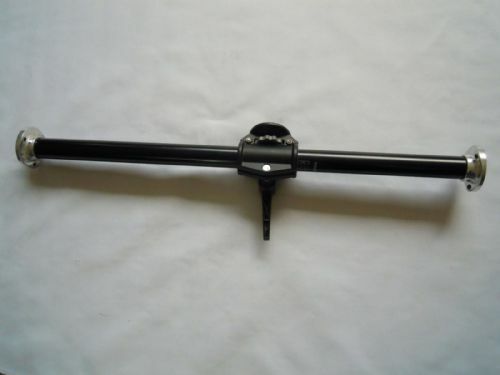 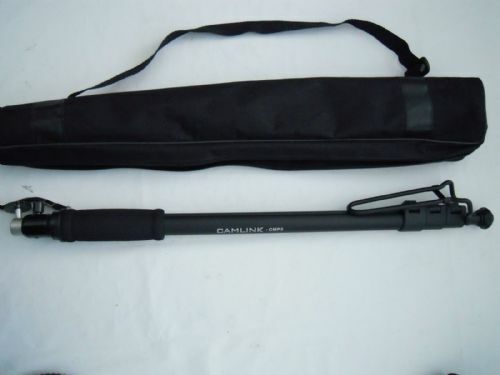 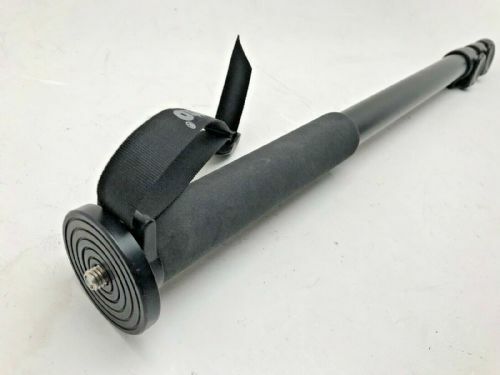 VERY GOOD CONDITION FOR SPARE PARTS OR AS AN EASY CONVERSION INTO A CARBON FIBRE MONOPOD. 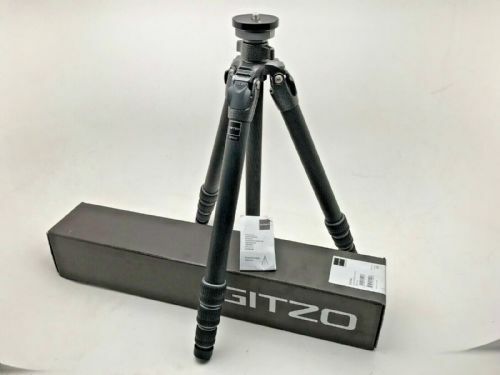 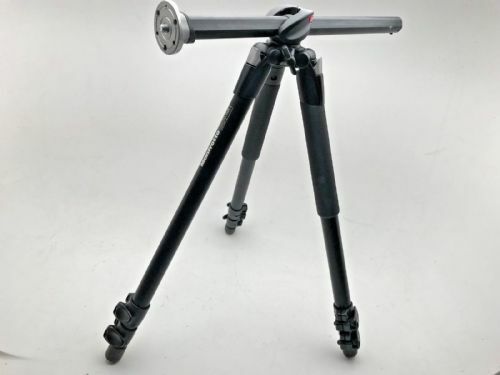 MANFROTTO MN 117B PROFESSIONAL HEAVY DUTY VIDEO/PHOTOGRAPHIC TRIPOD LEGS. 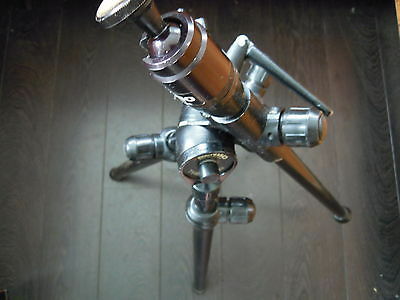 IN GOOD CONDITION BUT A LITTLE SCRUFFY COSMETICALLY. 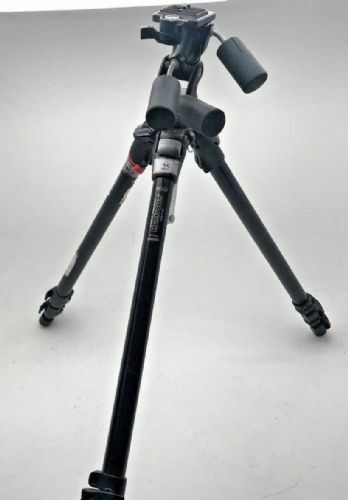 Manfrotto Mn055CL professional tripod in good condition. 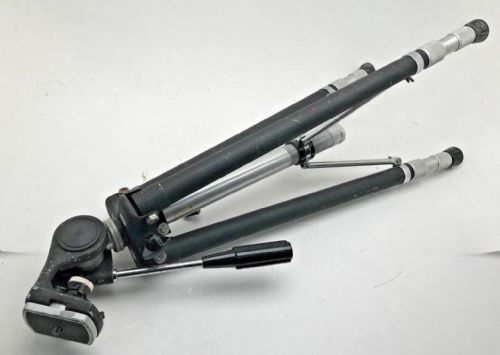 Some tlc may be needed to tighten and lubricate the leg sections. 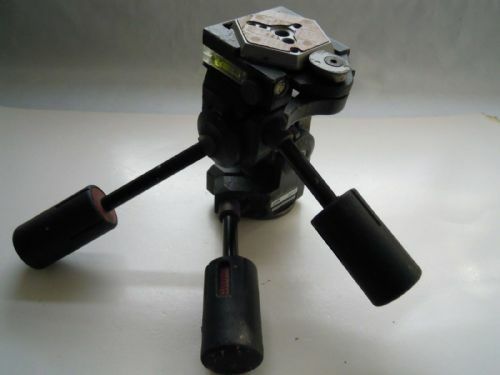 Manfrotto MN117B professional black tripod in perfect working order however the legs have stains from the residue of hazard tape. 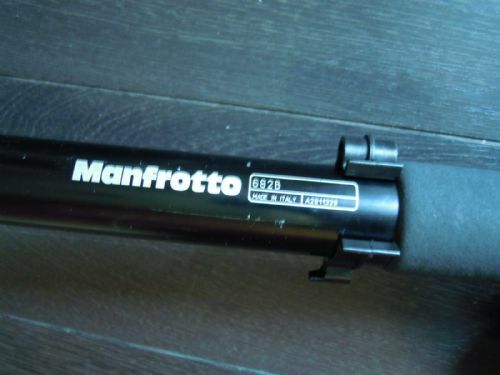 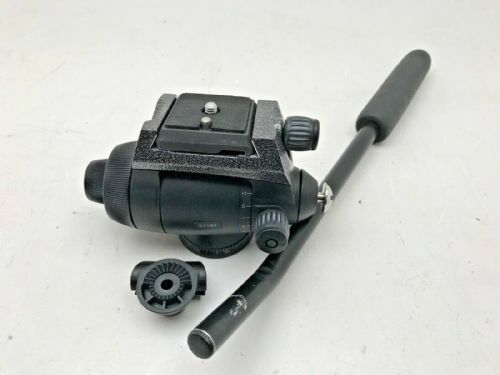 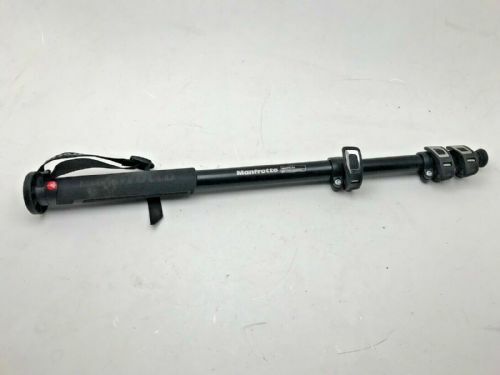 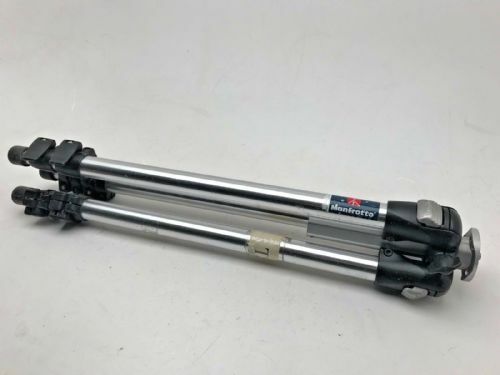 MANFROTTO MONOPOD 682B WITH FOOT, IT IS IN VERY GOOD CONDITION. 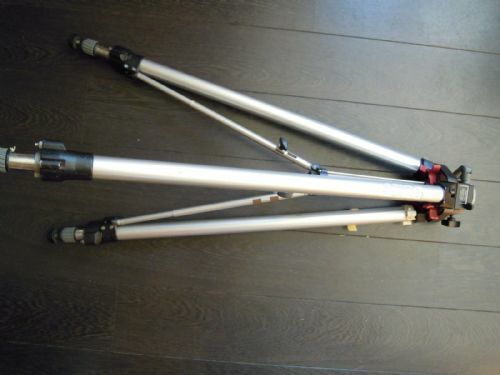 ORIGINAL KENNETT BENBO 1 TRIPOD, IT IS IN GOOD WORKING CONDITION BUT IT IS IN NEED OF REPLACEMENT LEG SPIKED FEET. 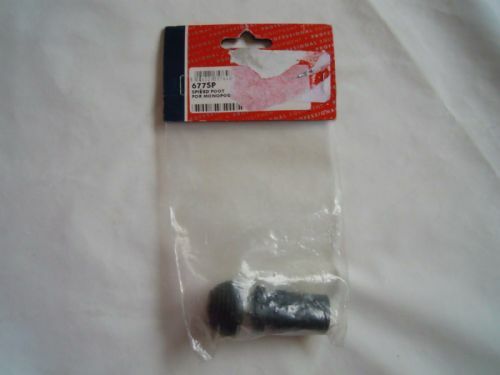 FOR INTERNATIONAL DELIVERY PLEASE CONTACT ME FOR A POSTAGE QUOTE.